New PAID Program Gives Employers the Power to Correct Pay and Overtime Errors | Sullivan Collins Law Group, P.L.C. 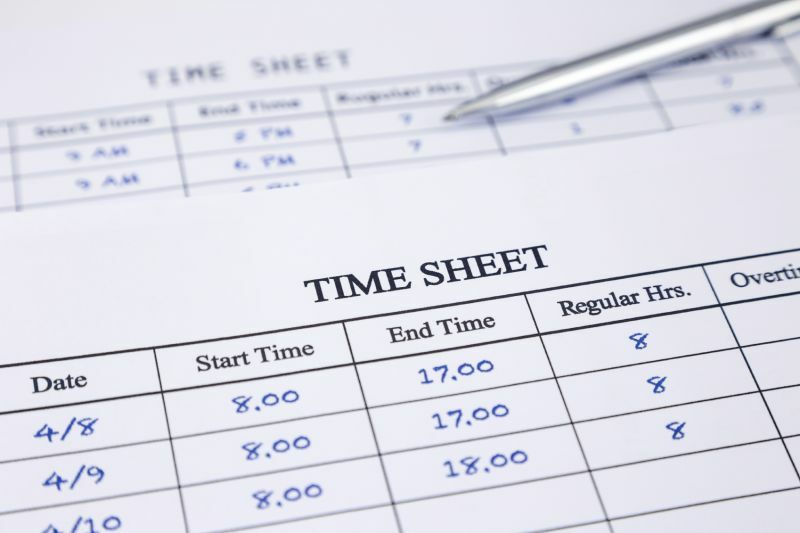 The Department of Labor (DOL) recently announced the rollout of a new Payroll Audit Independent Determination (“PAID”) Program, which will allow employers to proactively identify and correct minimum wage and overtime errors, and pay all back wages due to employees. Employees who accept back wage payments under the PAID Program will waive their rights under the FLSA to seek additional damages for the violation. Prior to this program, Employers could only seek an employee waiver of FLSA rights in exchange for back wage payments through agreements reached with the DOL during active wage and hour investigations. The PAID Program may not be utilized when (1) the wage and hour violation at issue is already under investigation by the DOL, (2) the employer is already in litigation or arbitration over the violations at issue, or (3) the employer has already been contacted by an attorney representing the employee(s) regarding the violations at issue. Additionally, it is important to note that employees can refuse to accept back wage payments offered through the PAID Program; for those employees who refuse, no waiver is granted and they remain free to pursue litigation over suspected FLSA violations. The major advantage of utilizing the PAID Program versus performing a purely internal audit and back wage settlement? Releases of wage and hour claims typically are not valid if settlements are reached outside of DOL or court oversight. However, the downside of participating in the program is submitting to DOL supervision. Some have speculated that the DOL could use information provided by employers ultimately denied from the PAID Program to target such employers for future investigation. Employers will want to carefully weigh the benefits of utilizing the PAID Program against the potential downside of drawing the DOL’s attention. Sullivan Law Group is committed to staying on top of this new program as it unfolds, and is always available to advise clients who believe they may have exposure for improper payment of wages on the safest course of action. Additionally, SLG is available to assist clients in performing internal wage and hour audits to determine the extent of their potential exposure.